WF Maschinenbau Launches New North American Headquarters – International Technologies, Inc.
Schaumburg, Illinois, August 31, 2017. 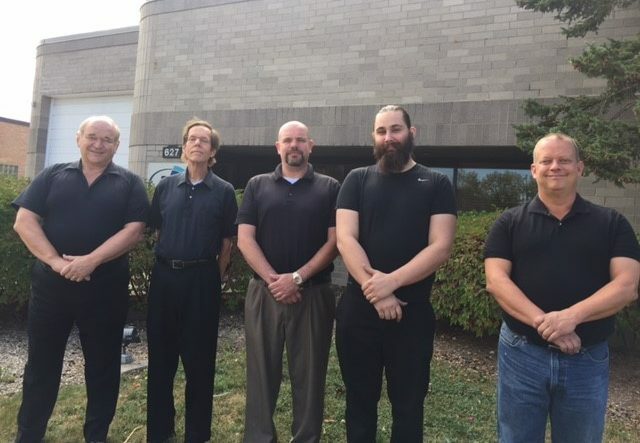 WF-Maschinenbau, Sendenhorst, Germany is proud to announce the opening of its North American subsidiary, WF Machinery, Inc. at the offices of International Technologies, Inc., 627 Estes Avenue, Schaumburg, IL 60193. WF Machinery, Inc. will serve the growing demand in the North American market for advanced spinning, flow-forming, profiling and necking-in machinery. From its new Schaumburg location WF will also provide technical support and spare parts to serve its expanding customer base. With over 40 years’ experience in designing and building technologically-advanced machine tools and more than 70 active patents, WF Maschinenbau is the solution-driven innovation leader for the chipless metal spinning and forming market. 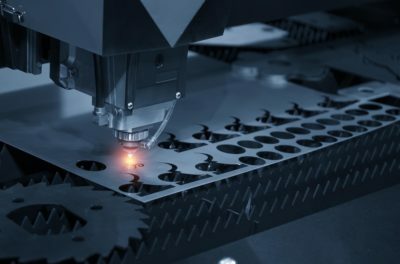 The company’s worldwide unique R&D department features four machines for demonstrations and trials and a team of 100 highly-skilled employees and engineers to propel the continuous development of increasingly sophisticated systems and improvements to existing spinning and forming technology. 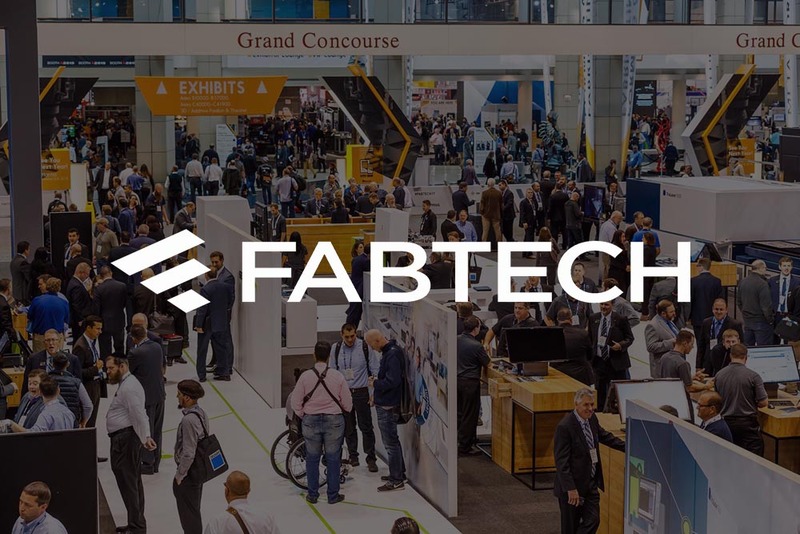 Your Perfect Partner: WF Machinery, Inc.
WF Machinery, Inc. will be well served by International Technologies’ experience in sales, service and spare parts, technical consulting, and freight and logistics. 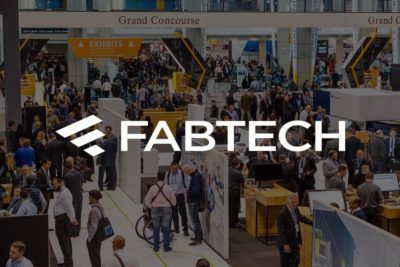 WF’s Schaumburg location will include spare parts inventory, a demo-ready showroom, conference facility, and a technical support center for customers in the United States, Canada and Mexico. With a greater presence in North America, WF and WF Machinery, Inc. hope to expand the awareness of the tremendous possibilities made available by spinning, flow-forming, profiling and necking-in technologies. Until now these processes were not nearly as well-known as more traditional methods of fabricating metal parts.